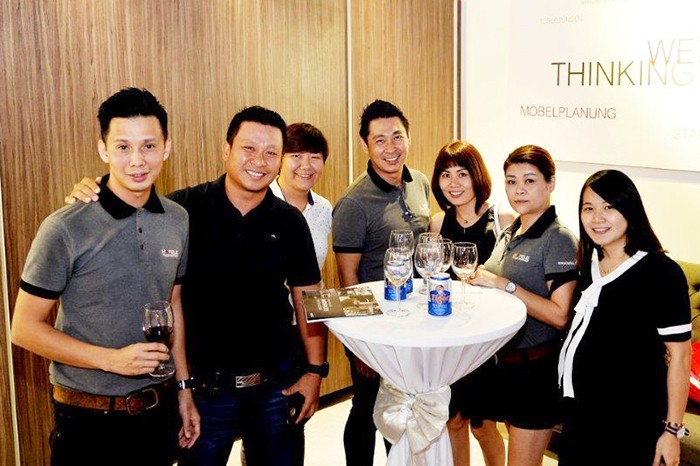 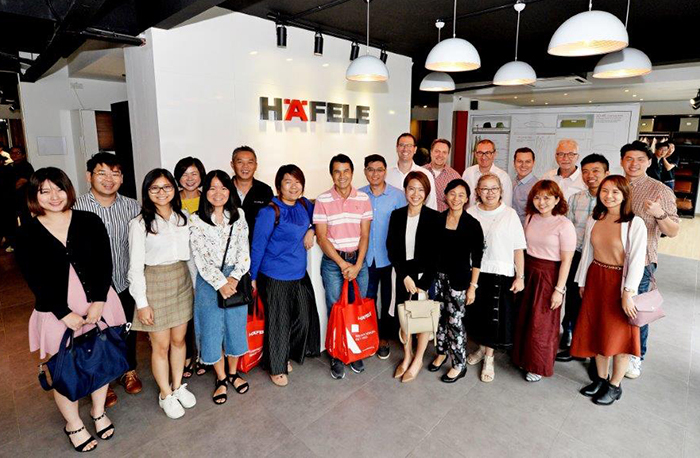 On June 1, Häfele Malaysia hosted the first ever trend conference by inviting top leaders and brands from the kitchen industry for the share. 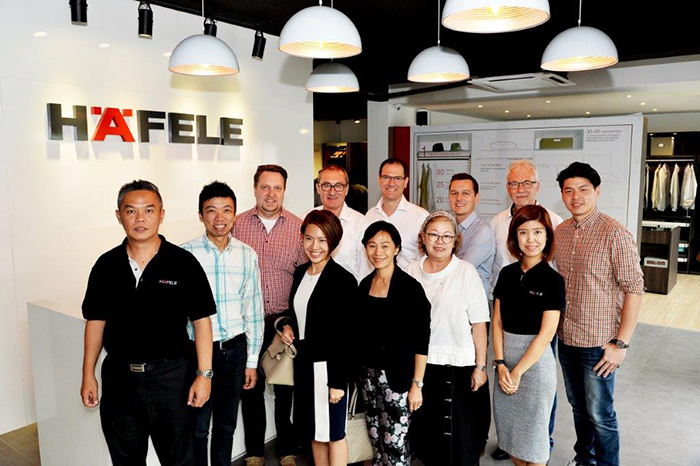 It was a good 3-hour knowledge downloading to our trade and kitchen partners and interior designers. 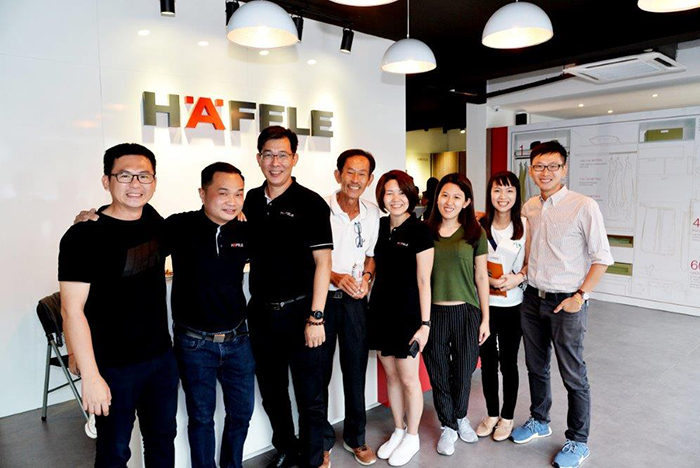 Häfele aims to inspire and give ideas first, product second. 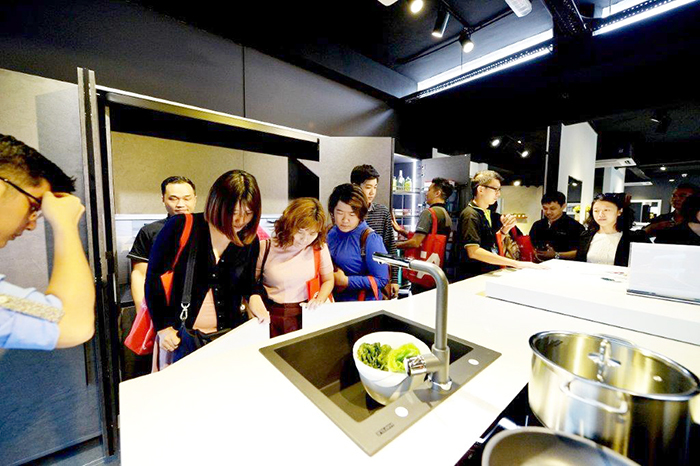 Participants are now loaded with the most important key trends for this season with themes, colours, inspiration, styles and fittings for all kinds of kitchen design.